Atos is a global leader in digital transformation with approximatelyemployees in 72 countries and annual revenue of around € 12 billion. 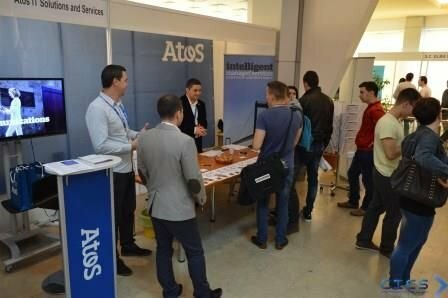 Atos Romania operates in Bucharest, Timişoara and Braşov and employs more than 2100 people. 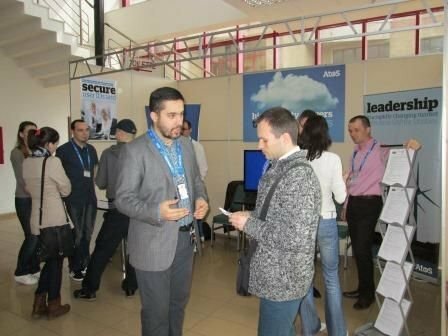 - Participate, with Portfolio, in the training of pre-sales teams.